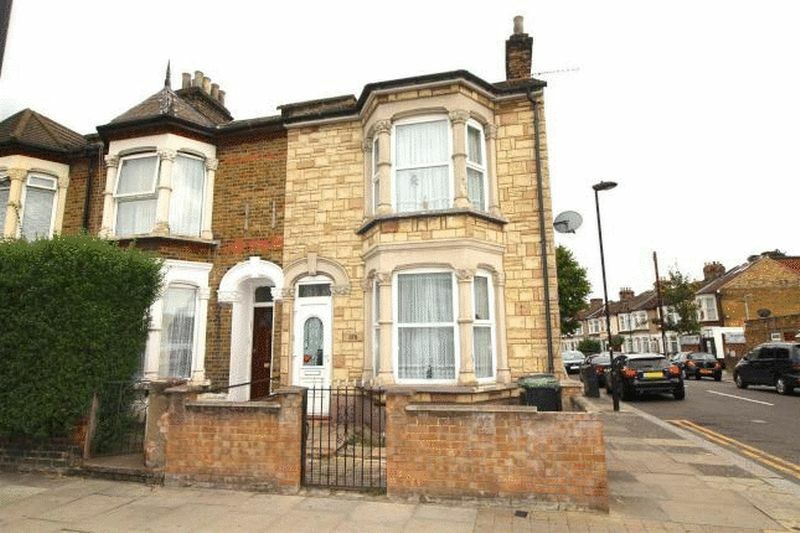 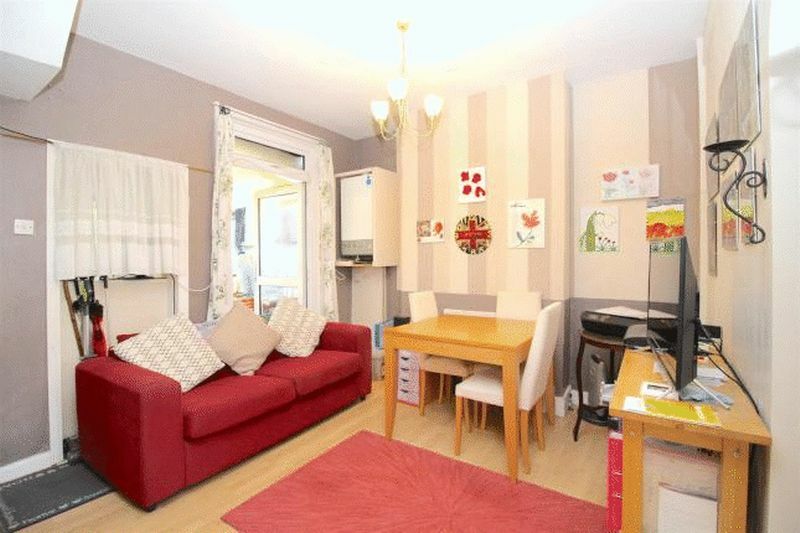 Living London are delighted to offer this Three Bedroom End Of Terraced House located on Hertford Road providing excellent transport links via bus and rail. 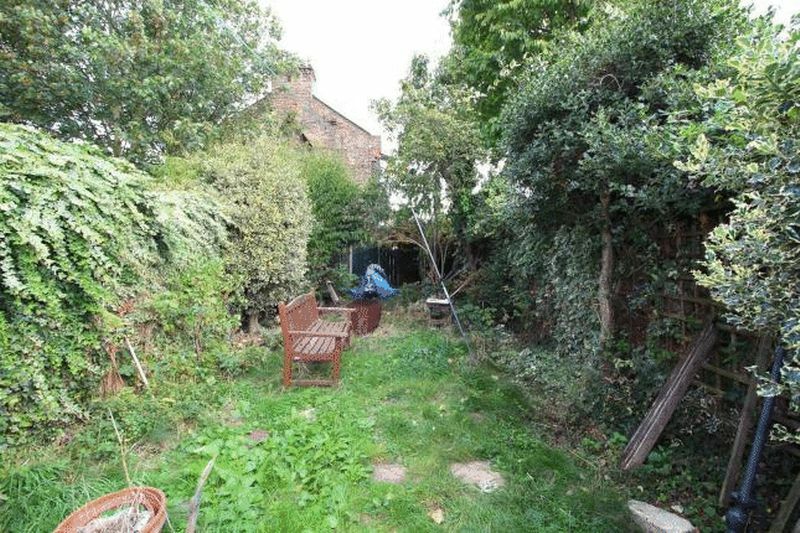 The double bay fronted 1900's built property benefits from two reception rooms, a fitted kitchen with a lean-to/utility area, a ground floor bathroom, three double bedrooms and a 30ft rear garden with side access. 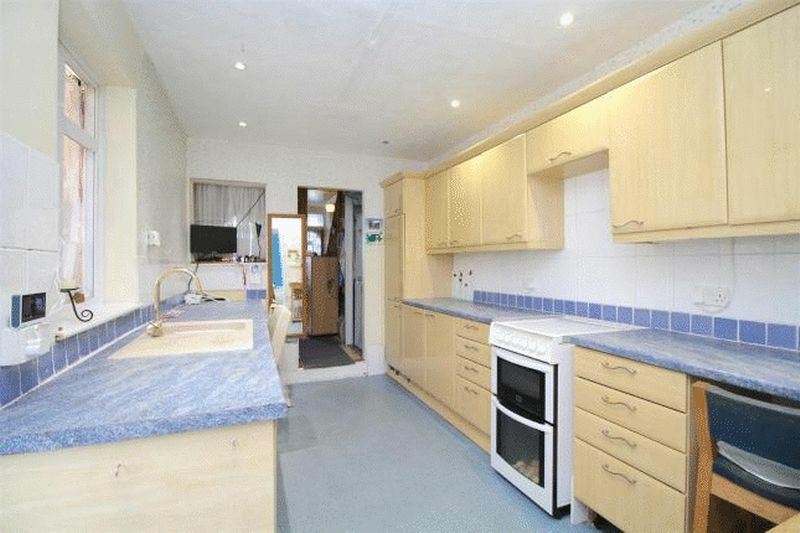 Further features include double glazing and gas central heating making an ideal family home or a perfect opportunity for an investor.